Require Florists & Flowers? Flowers by Divine Creations is the preeminent choice. 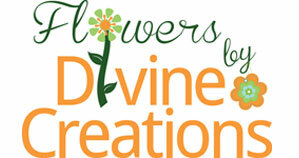 Visit Flowers by Divine Creations at OneWed.com & add a wedding vendor review. Organizing all your wedding tasks is quick with OneWed's wedding checklist & timeline. Add, subtract and delegate tasks from choosing a florist to finding a bridesmaid dress.